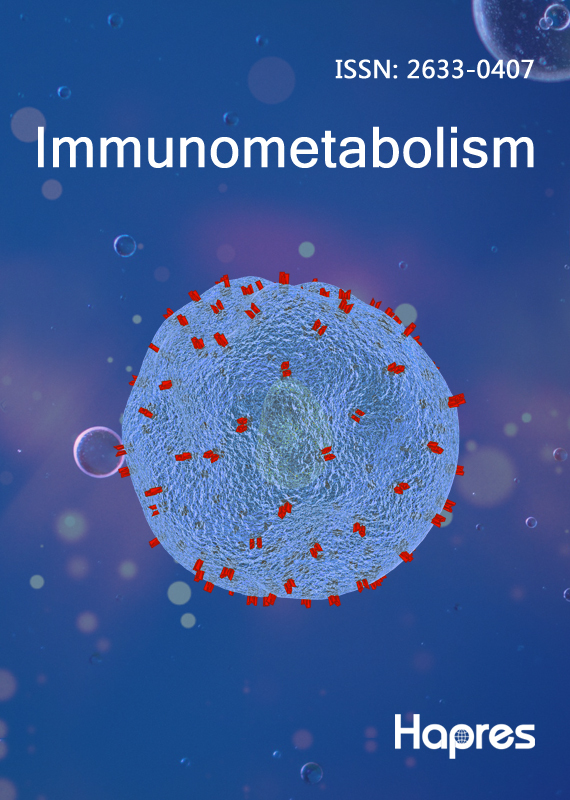 Immunometabolism is a quarterly international open-access peer-reviewed journal reporting latest advances in a rapidly expanding field of investigation linking the disciplines of immunology (including immune cell function) and metabolism (including metabolic regulation). In this new journal, we aim to publish articles that describe molecular processes that impact health by changes in metabolism and immune function. The underlying mechanisms and potential therapeutic applications will be a focus. The journal accepts: Reviews, Original Articles, Technical Notes, Editorials, News and Views, Letters to the Editors, as well as Conference Announcements and Book Reviews. Controversies and debates are also welcomed. A Special Section of the journal may be devoted for publishing accelerated papers considered as a breakthrough in the field. Special editions of the journal will be occasionally published on a focus topic which will have a Guest Editor.